If you feel sucker-punched by the fact the real Nick Fury has almost been 'retired', and that Captain America, Steve Rogers is now a bazillion years old, have no fear. 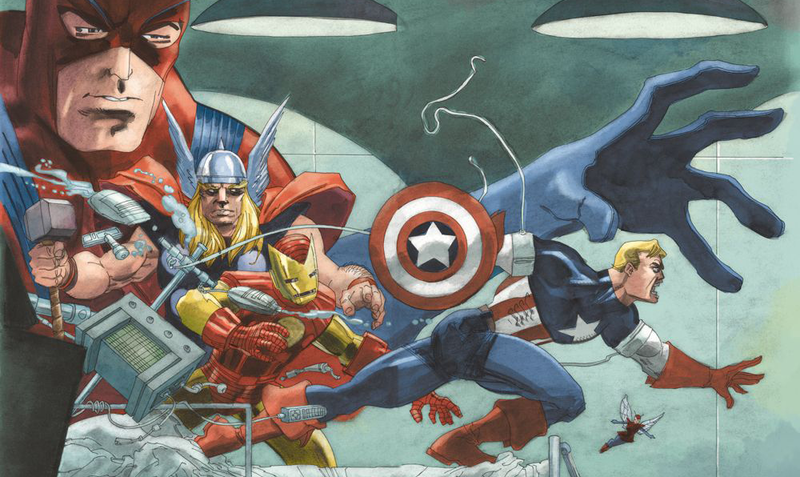 In September, Steve will be back in action inside Captain America: White, by the Daredevil: Yellow creative team of writer Jeph Loeb and artist Tim Sale. Sure it was originally announced in 2008, with a #0 issue to boot - but hey, this is modern comics. What is any project without a gap in between one or two issues? Plus considering Cap spent a period frozen in ice, it oddly kind of fits. 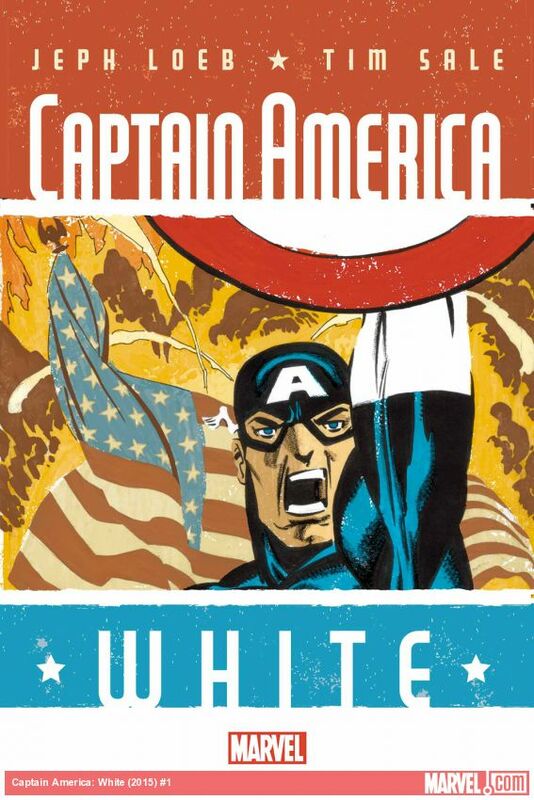 Featuring Fury and the Howling Commandos, Bucky and the earliest days of Cap's career, the mini-series will include the previously released #0 as a bonus inside #1. Personally, I think 'The Invaders' era of Marvel is the biggest timezone missing its own book in the current Secret Wars saga, which has handed out plenty of mini-series dedicated to milestone events and eras in the Marvel history. 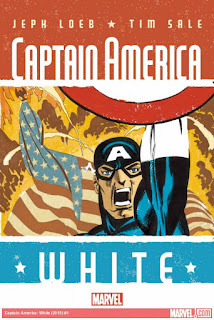 What stories modern writers and artists could tell in that war torn environment would make for brilliant comics, just as I'm assuming we'll see with Captain America: White this September. I hope for his sake, Loeb's long run of badly-written comics is over since I know he genuinally loves Cap. Who doesn't love Cap Dale :) I think Sale's art brings out the best in him.